If you prefer a video demo, here it is. You install module online and choose your plans – by default we offer Silver and Gold. You create the same plans with the same IDs in Stripe dashboard. After module installation you may want to change permissions in your Roles – cause plans are created as User Roles. You download your panel, configure .env with Stripe credentials, and your users should see menu Subscriptions where they can choose plan. After the purchase their Role is changed to the new one and they get permissions to new menu items you’ve configured. 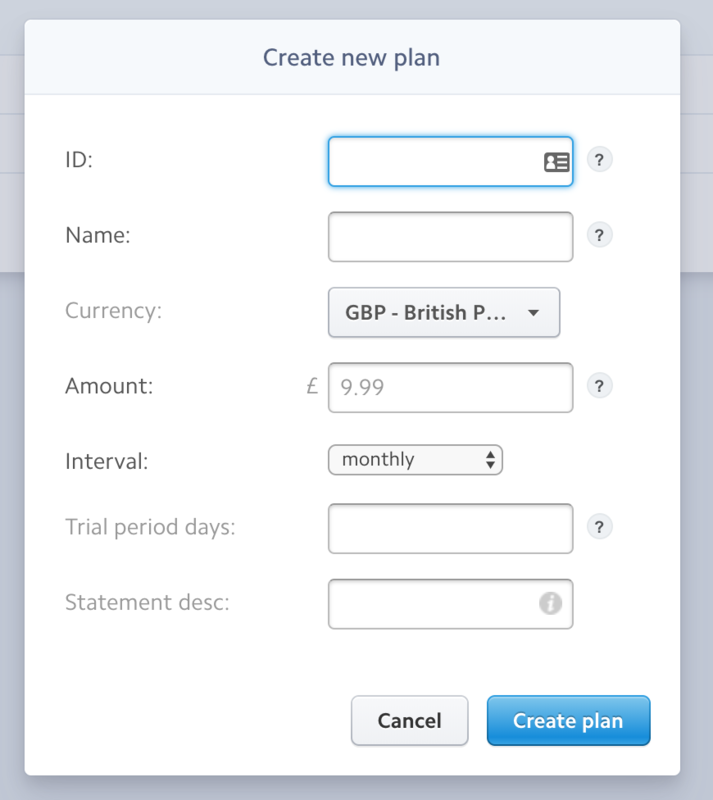 From there Stripe will charge the customers monthly, you don’t need to care about it – unless customer wants to Unsubscribe – there’s a button for that which will cancel their plan in Stripe. Admin user sees the history in menu Payments. Basically, that’s it. May sound complicated, but it’s much more complicated to create this whole system yourselves, so that’s why we’re here to help. This module is available in both Developer and Agency plan – just try it out here by logging in or registering.